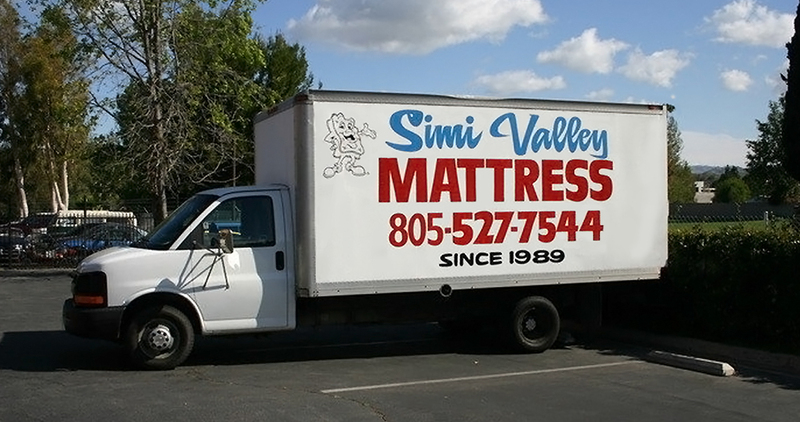 Since 1989, Simi Valley Mattress Warehouse has been proud to serve Simi Valley, all of Ventura County and the surrounding areas. We offer the lowest possible prices of top quality mattresses and bedding accessories, fast local delivery, and pick up of your old mattress. 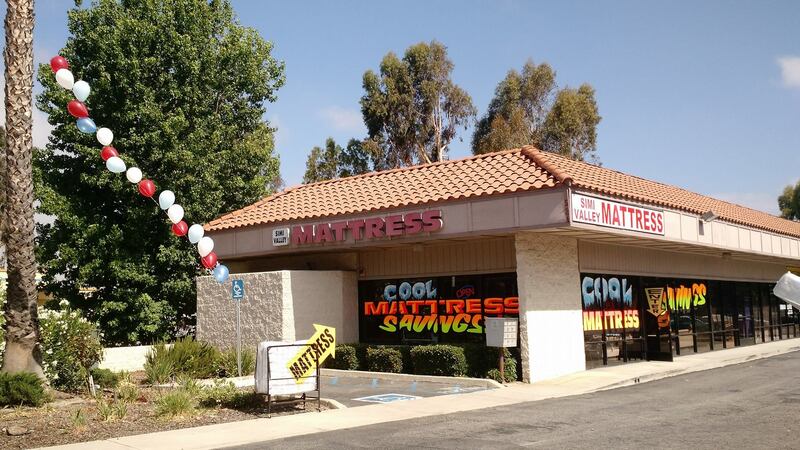 Simi Valley Mattress Warehouse is a locally-owned family business with a great selection of everything you need for a good night’s rest. 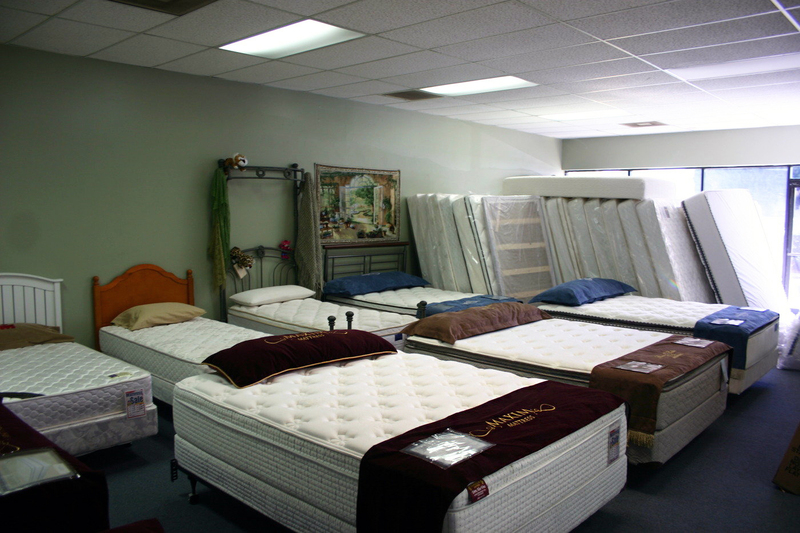 Established in 1989, Simi Valley Mattress Warehouse boasts a large showroom, displaying a variety of mattresses, beds, frames and bedding accessories. 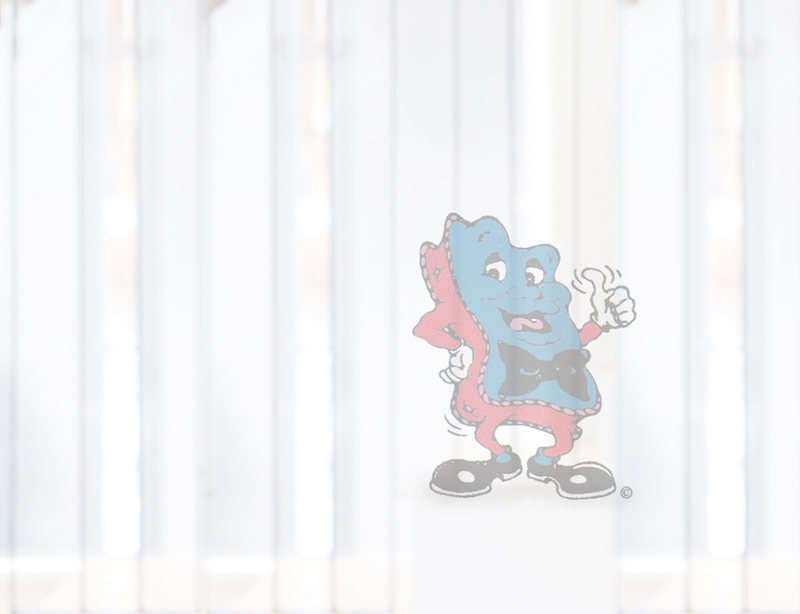 We are a trusted business with overwhelmingly positive reviews found on Yelp and Google. Stop by our showroom or give us a call today at (805) 527-7544.